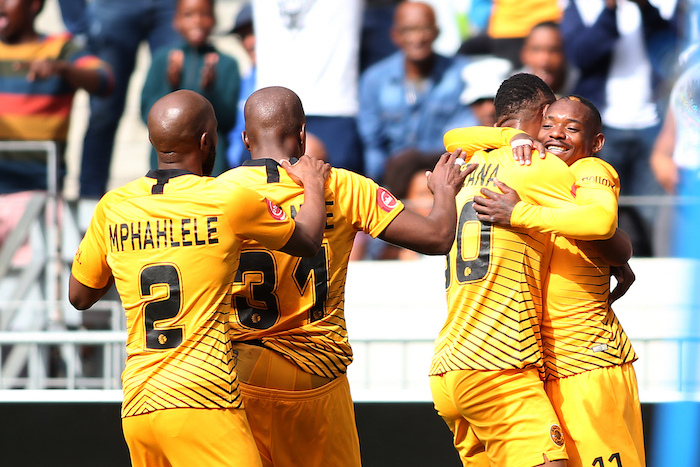 From Itumeleng Khune to Siphelele Ntshangase, TFG SoccerClub senior writer MARSHALL GOUTS explores five Kaizer Chiefs players who could have a major impact on the Soweto derby against arch-rivals Orlando Pirates. Nobody knows the feeling of playing in a Soweto derby more than Bafana Bafana’s number one. Khune played in his first official clash against arch-rivals Pirates in the 2007-08 campaign and is set to appear in his 26th derby should he play on Saturday. Despite Namibian international Virgil Vries producing the goods against Black Leopards to ensure that the Amakhosi booked their spot in the Telkom Knockout semi-finals, expect Solinas to stick with his guns in Khune. buoyed by last season’s Luvuyo Memela show which saw the Amakhosi suffer a 3-1 defeat at the hands of Pirates. Not conceding a goal will be key to Chiefs’ cause and with Khune in the poles, Pirates’ job of scoring will be a lot tougher due to his expertise and talent. The Chiefs development product will be looking to add to his already rising star with yet another stellar performance in the heart of the Chiefs defence. It remains to be seen who coach Giovanni Solinas will partner alongside each other in the heart of the defence, but if it’s based on performances in the league and stats then the 19-year-old certainly has a good shot at a starting berth. In the eight Absa Premiership in which he has featured, he has netted two goals (the highest scoring defender with Ramahlwe Mphahlele), in addition to being the only central-defender to have played in every single minute of those games. Following his highly-publicised arrival to Naturena, the former Black Leopoards midfielder gradually settled in to life with the Soweto giants. It wasn’t an easy task with Italian mentor Solinas mandating the renowned attacking midfielder to improve on the defensive side of his game. Since then, Mr Champaigne passses as he is known has seamlessly slotted into the Chiefs starting XI, thriving in a deep-lying playmaker position. Wearing the infamous jersey number 10 at Chiefs has not showed no signs of slowing down his game, if anything, Chiefs fans are hoping to see Ntshangase reach his full potential at the club. There’s no better game to announce one’s arrival at Chiefs than against arch-nemesis Pirates. There will also be an interesting dual to keep an eye out on when Ntshagase comes up against Pirates’ Xola Mlambo – with both players said to be on the verge of Bafana Bafana call-ups. Pirates assistant coach Rulani Mokwena has been quite vocal in the build-up to the Soweto derby. The former Mamelodi Sundowns second-in-command has got the ball rolling as far as mind games go making several remarks about the opposition camp. Mokwena did not mince his words when talking about the presence of Zimbabwean hardman Katsande, stating that he is in fact Chiefs’ dangerman and not his countryman Khama Billiat. Katsande has the ability to both stop and initiate attacks and will be tasked with keeping an eye out on the likes of Ben Motshwari, Mlambo and Nyatama, while also providing support in attack for Chiefs. 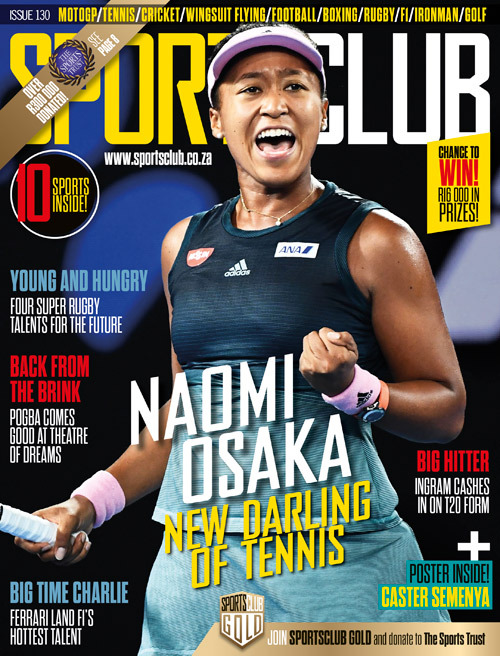 The former Footballer of the Year immediately made his mark at Chiefs upon his big-money move from former CAF Champions League winners Mamelodi Sundowns. Partner-in-crime Leonardo Castro summed it up best when describing the impact of the former Ajax Cape Town star. ‘Last season we struggled with scoring goals. With Billiat now, the soccer up front is easier so that means Khama makes our jobs easier,’ the Columbian said. The September Absa Premiership Player of the Month is already Chiefs’ most prolific player in attack, having not only score the most goals in the team (five in all competitions), but he has also managed to register the most amount of assists in the squad (four in all competitions). Having picked up an injury whilst on international duty, Billiat along with a few other key players face a race against time in their bid to be fit for the Soweto Derby. With Billiat fully fit and raring to go, victory for Chiefs against Pirates is a strong possibility due to the quality he possesses.